These totally cool pictures are from Jesper from London (originally Denmark). 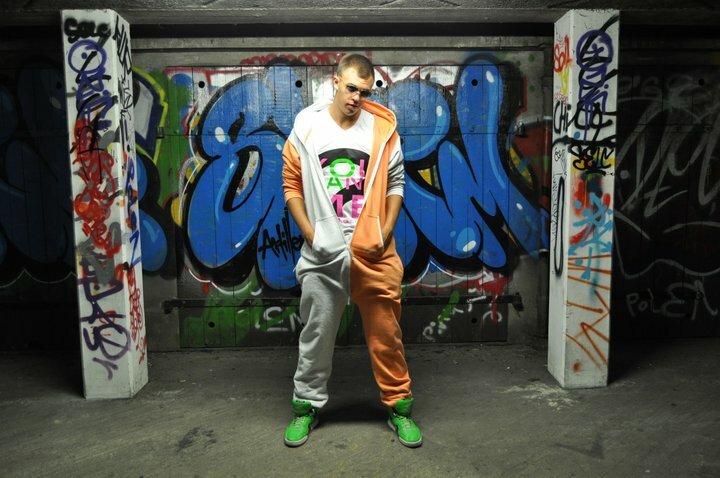 Rocking a peach / grey fusion OnePiece, the graffiti background shows just how street the OnePiece can be! Who ever thought OnePiece and ‘street’ would ever be in the same sentence! Jesper shows these aren’t just things to bum around the house in. They can hit hard. Previous postOnePiece SkiWear – Launched! 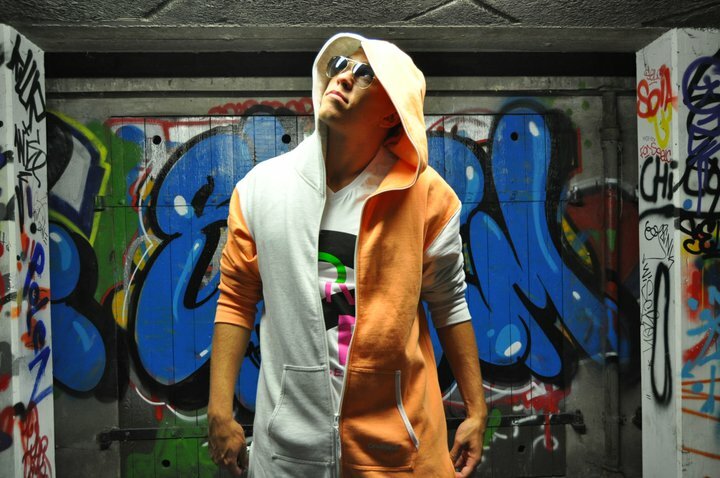 Next postRemembering One Direction and their love of the OnePiece!